Pilates, as first developed by Joseph Pilates in the first few decades of the 20th century, had its roots in rehabilitation. He first began to envision Pilates — what has become a series of exercises on a mat and the machine called a reformer — with fellow bedridden internees during World War I.
Pilates programs and exercises have changed dramatically since these original visions, but it still offers therapeutic movements to enhance physical therapy treatments and improve your strength, flexibility, and range of motion. Regularly performing Pilates exercises teaches you to develop an efficient movement pattern and alignment that promotes pain-free movement. At In Touch NYC, our physical therapists combine traditional treatments with the techniques of classical Pilates to heal specific injuries in your shoulders, feet, knees, back, and neck, as well as improve your overall health. Read on to learn three of the main benefits you can get from our Pilates-based physical therapy. At its crux, Pilates focuses on the core — what Joseph Pilates called the powerhouse. The core includes the muscles of your abdomen, but also the muscles that support your spine and the smaller muscles that wrap around your waist and torso to create stability, rotation, and lateral bending. When your core is strong, it improves your body’s overall function. These stabilizing muscles support you as you walk and sit, improving your posture and taking excessive impact off of your knees, hips, shoulders, and ankles. A strong core can keep your spine feeling healthier and make all activity — from putting away groceries to running a 5K — safer and more efficient. Pilates offers you the tools necessary to take charge of your own health. You learn that you have the power to make yourself stronger, which can improve your self-confidence and your overall quality of life. 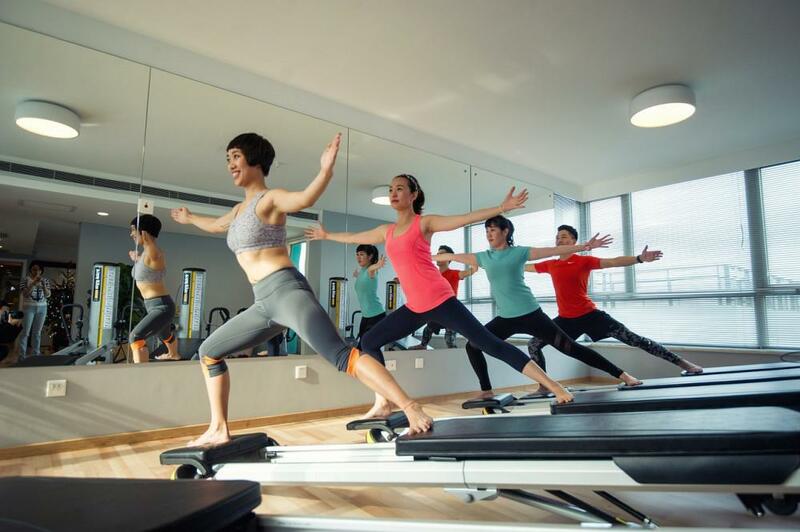 When you see the beneficial effects of Pilates, it can inspire the realization that ongoing, regular exercise contributes to better health, function, and existence. By strengthening the muscles of your core and helping you learn how to move efficiently and properly, Pilates can help prevent injury caused by dysfunctional movement patterns. Pilates helps to balance the muscular forces around each of your joints, which means they work more as they’re designed to. This discourages overuse injuries, muscular imbalances, and compensatory injuries caused by poor movement patterns. Plus, you become more aware of how your body should move and, therefore, notice when something is out of alignment. 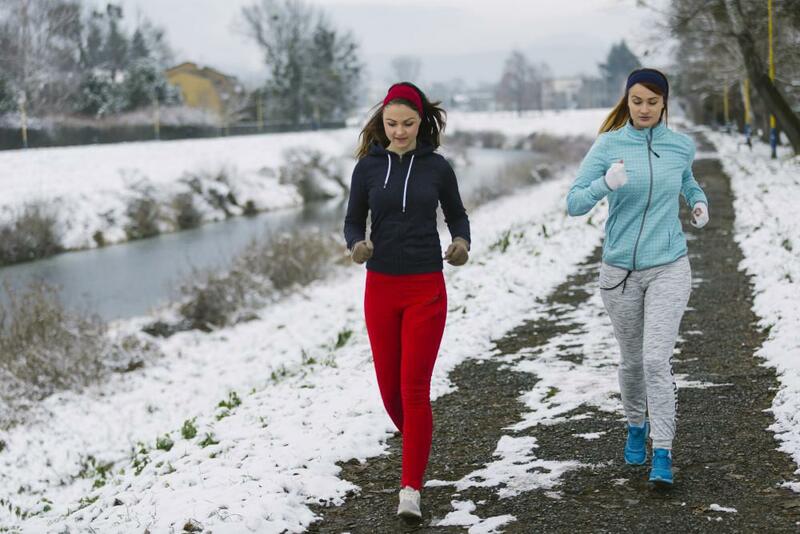 You’ll be more likely to seek early treatment and deter a serious, long-term injury. Take advantage of the benefits that Pilates-based physical therapy can provide by contacting one of our Manhattan offices by phone or by using the online agent. The combined physical therapy and Pilates approach doesn’t just treat the symptoms of your pain, it looks at the overall alignment and possible movement patterns that may be the cause of your joint pain. This approach helps with comprehensive healing so you avoid pain and dysfunction in the future. 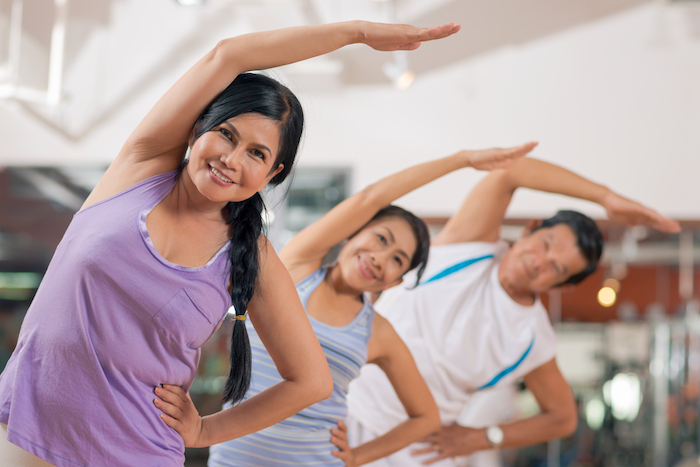 Pilates exercises focus on strengthening your core and improving flexibility. Compared to conventional physical therapies, Pilates-based physical therapy produces amazing results.